Wanna be a improv comedian? Wanna watch someone else be a improv comedian? 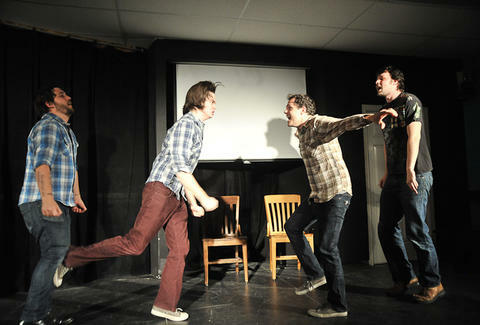 Check out Improv Wins!, a super-excited, three-day comedy fest hitting Austin this Friday with classes like a "Put Your Dude Anywhere" character acting tutorial, and a late-night Improv Battle Royale including the best sketch-medians from Austin, New Orleans, Baltimore, Dallas, Houston, and Chicago.